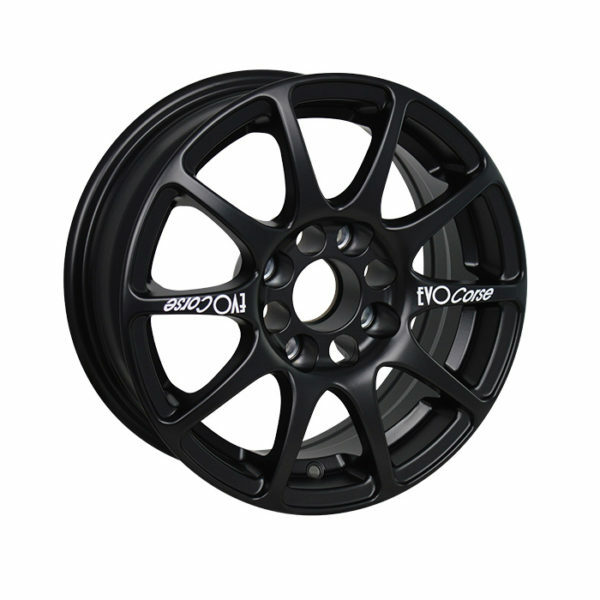 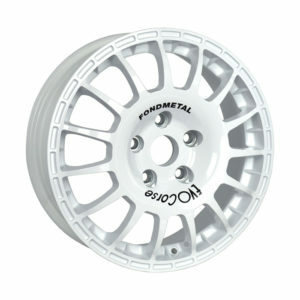 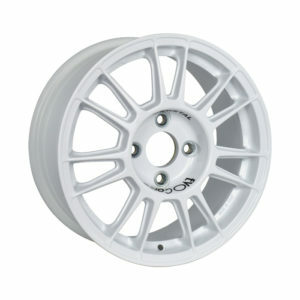 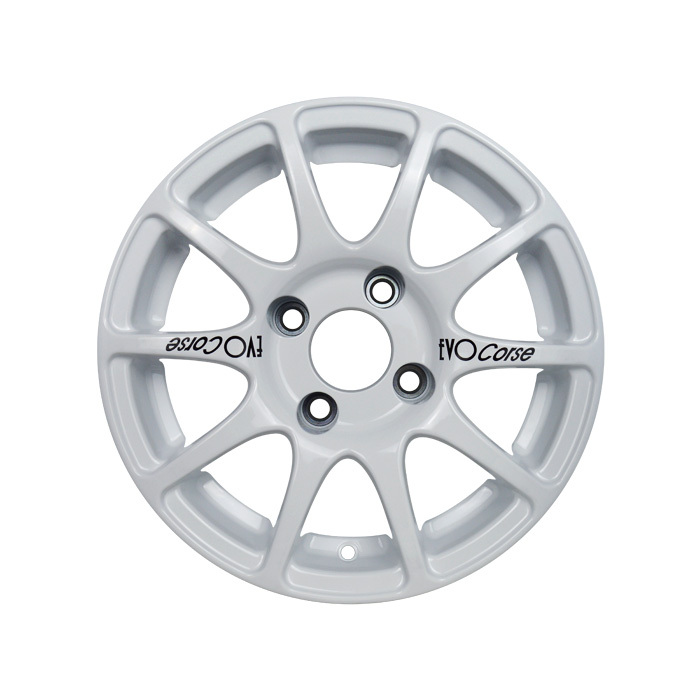 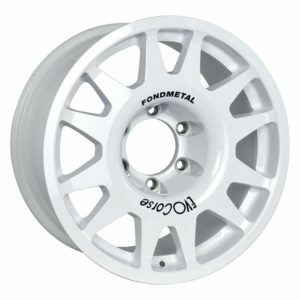 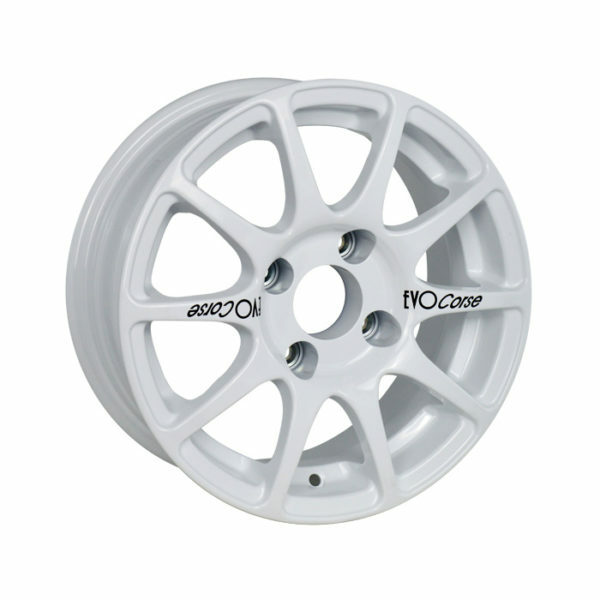 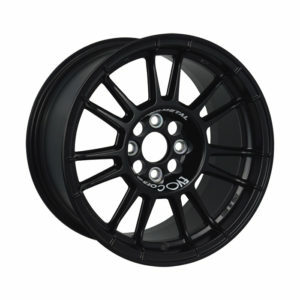 Neve 16 is the professional alloy wheel for rallies on winter tracks. 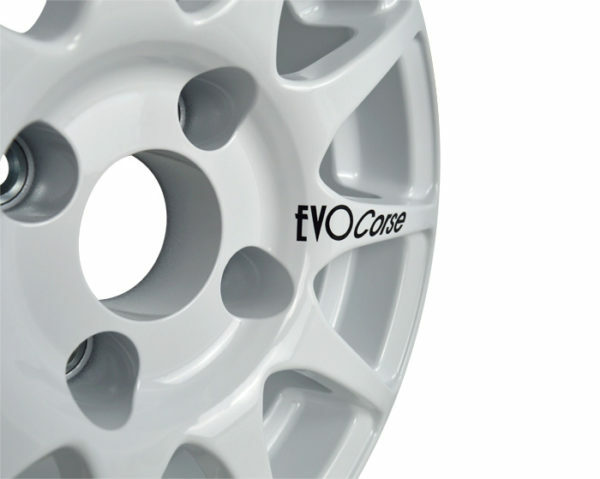 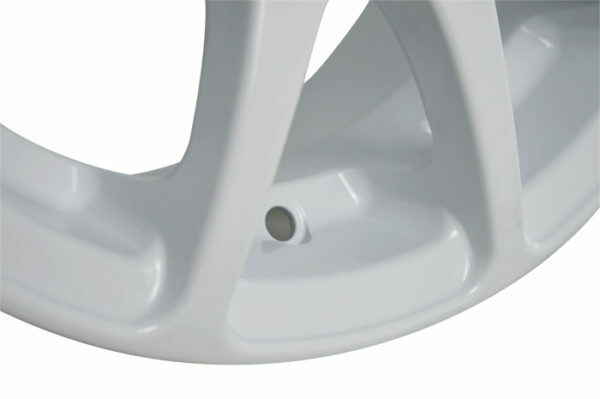 Given the particular dimensions, this rim is to be used only with specific tires for ice and snow, even studded: it has been designed for racing use and has been the protagonist of dozens Nordic races on snow and ice. 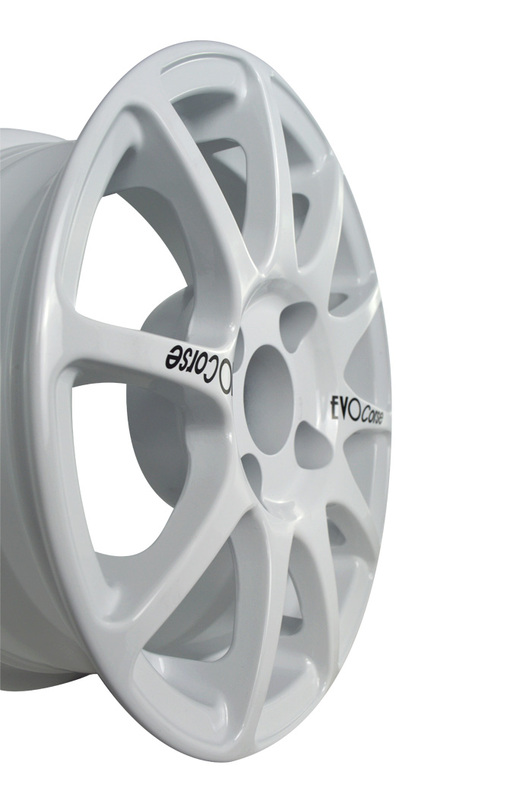 Thanks to a special kit, Neve can be easily installed on the hub of road cars, like Mitsubishi and Subaru with original brakes.